OnePlus usually does open betas, but the Pie test for the 3 and 3T will be closed. Thus, you need to apply for the program and be accepted. 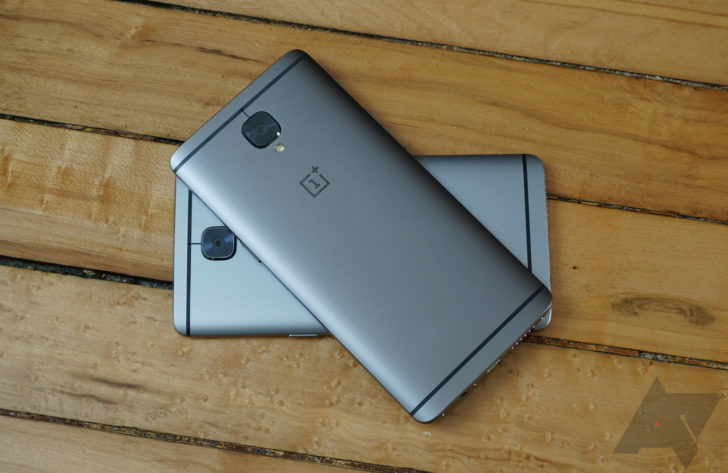 The survey has you verify you are currently using the OnePlus 3 or 3T and that you have experience flashing custom ROMs. The closed beta will require flashing software to the phone, and that might include a full factory reset. So, keep that in mind. Applications for the closed beta are open until 2PM GMT on March 23rd. That's 10AM on the US east coast. OnePlus didn't say how many people will be accepted in the closed beta, but it sounds like it will be rough compared to past betas. You might want to wait for the final OTA if you don't fancy running software that has earned the name "beta."